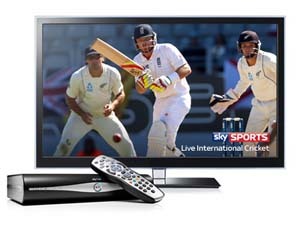 If you’re a huge sports fan and are looking forward to the amazing summer of sport then make sure you check this deal at Sky.com/SummerOfSport to see how you can upgrade your Sky TV package to the Sky Sports pack for just £10.50 a month extra for the first 3 months. If you’re a currently Sky TV customer then get ready of the wonderful summer of sport ahead by upgrading you Sky package to include the Sky Sports Pack and get the first 3 months half price at just £10.50 a month, rising to £21 from month 4 onwards. 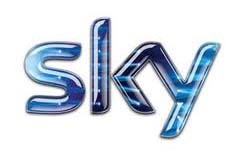 The Sky Sports Pack includes all six Sky Sports channels, Sky Sports 1, 2, 3, 4, Sky Sports F1 and Sky Sports News. Six dedicated sports channels: Sky Sports 1, 2, 3, 4, Sky Sports F1 and Sky Sports News. Exclusive live coverage of Barclays Premier League matches, UEFA Champions League matches, SPL, international cricket include the Ashes 2013, F1, European and US Tour gold and much more. £10.50 a month extra for the first 3 months. £21 a month extra from month 4 onwards.